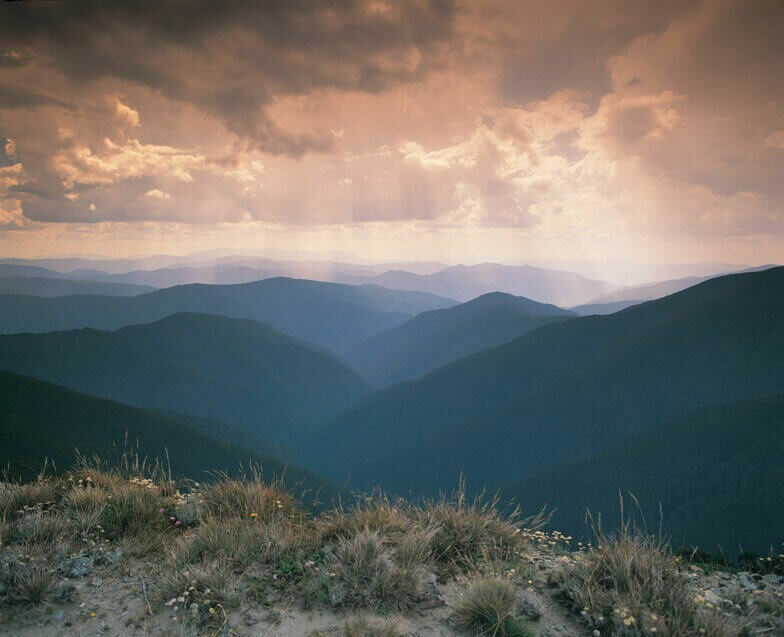 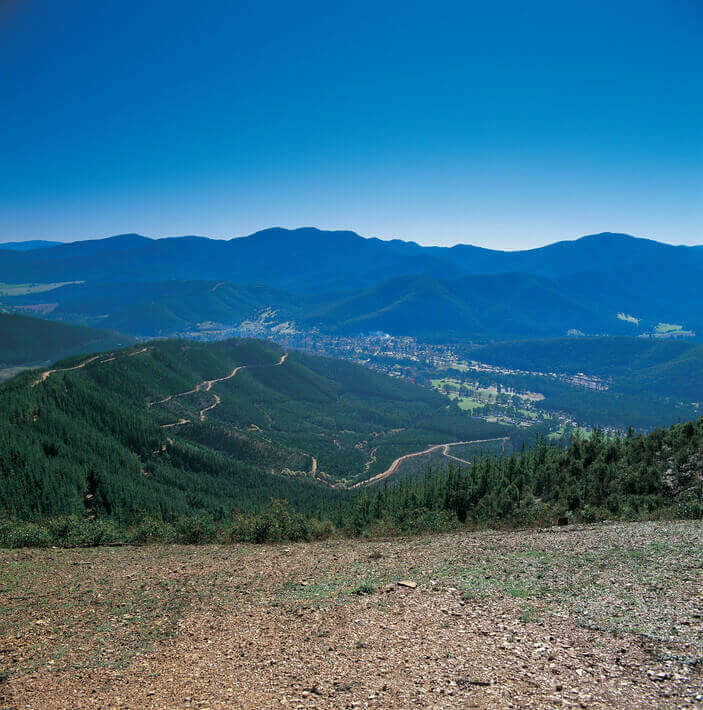 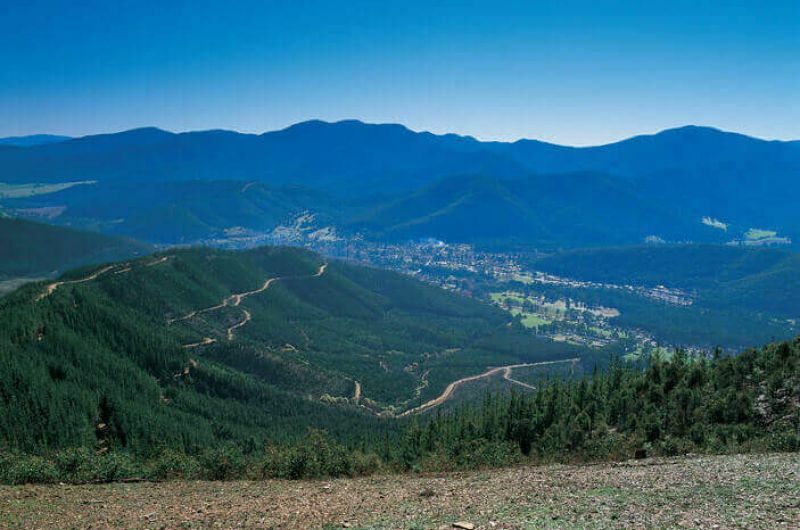 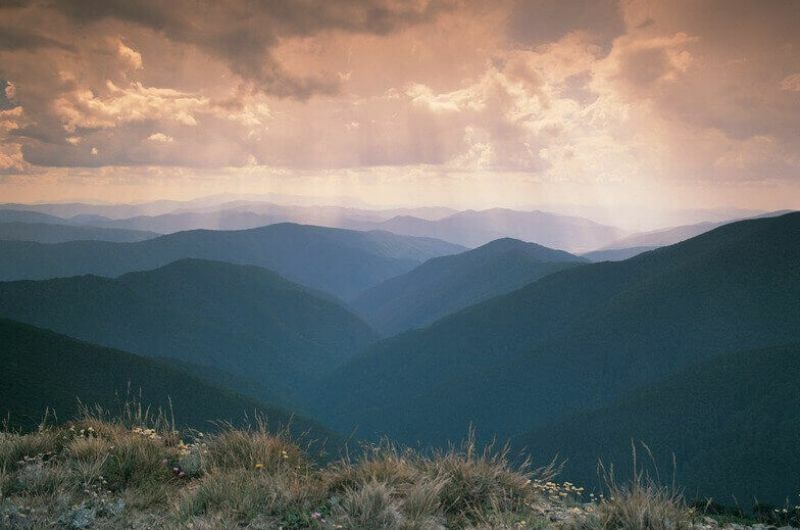 The mystery and majesty of the Victorian High Country has attracted locals to the area for generations; it’s now caught the gaze of visitors from further afield. 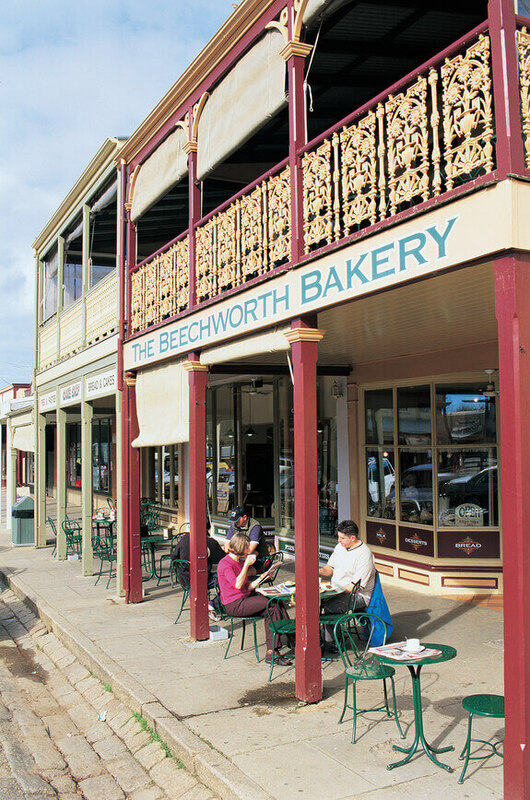 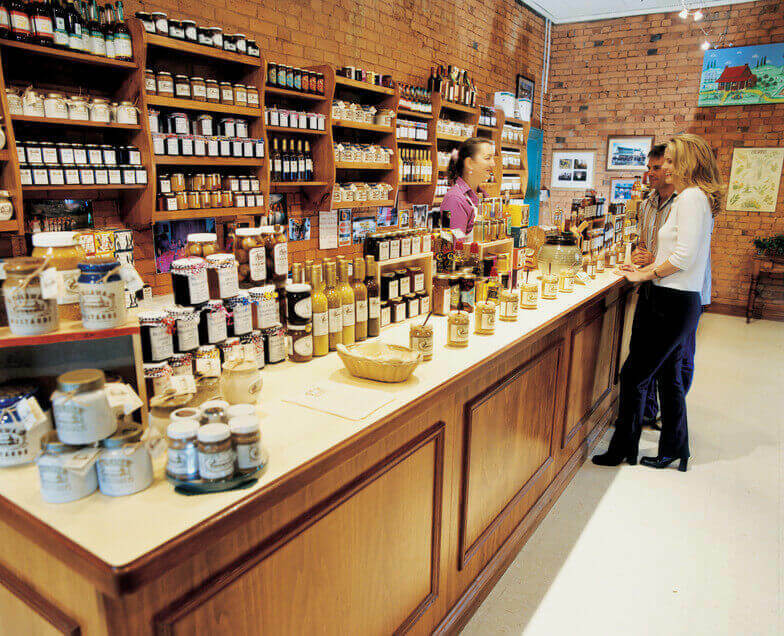 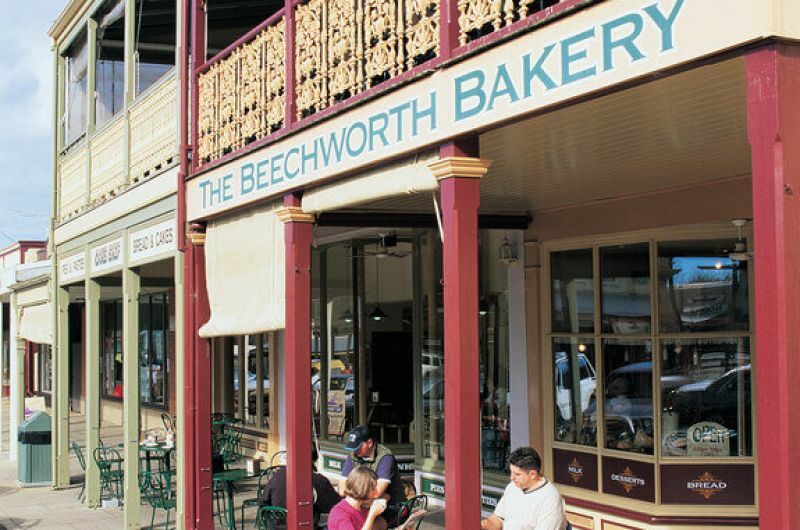 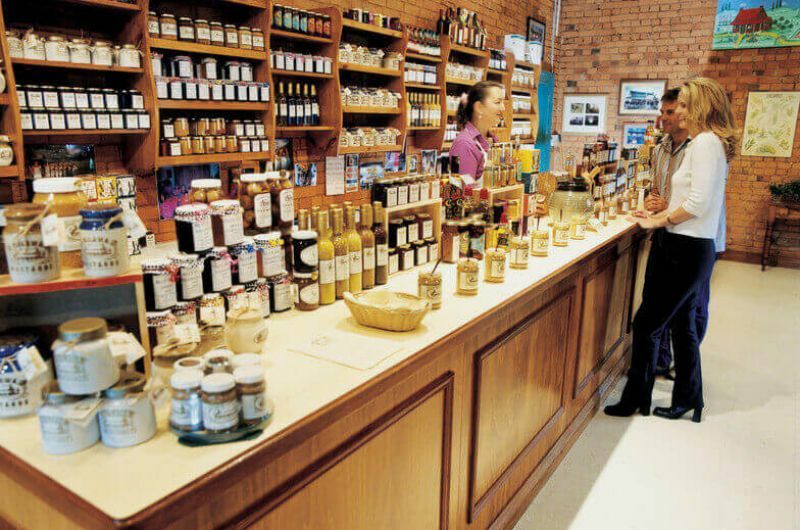 Get to know the real essence of country Victoria by venturing beyond the beaten path to epicurean gems such as Brown Brothers and Milawa Cheese. 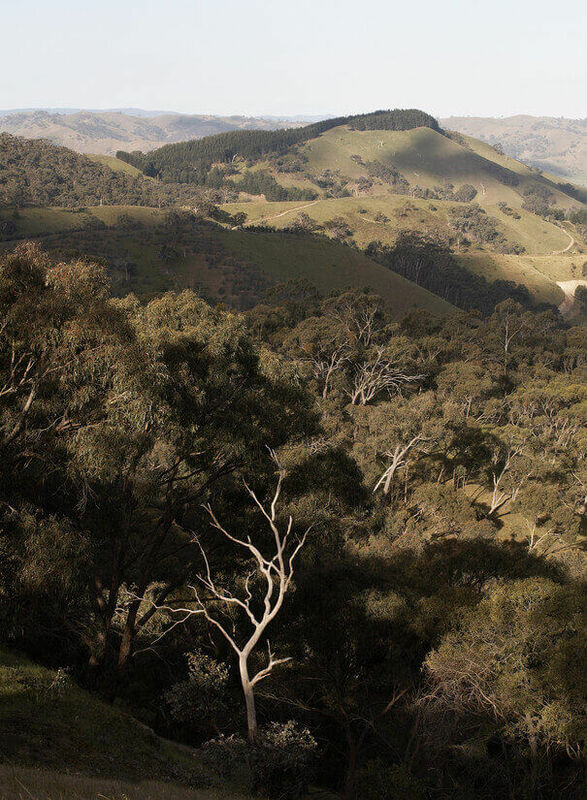 Witness glorious rural vistas, historic icons, and the changing of the seasonal landscape. 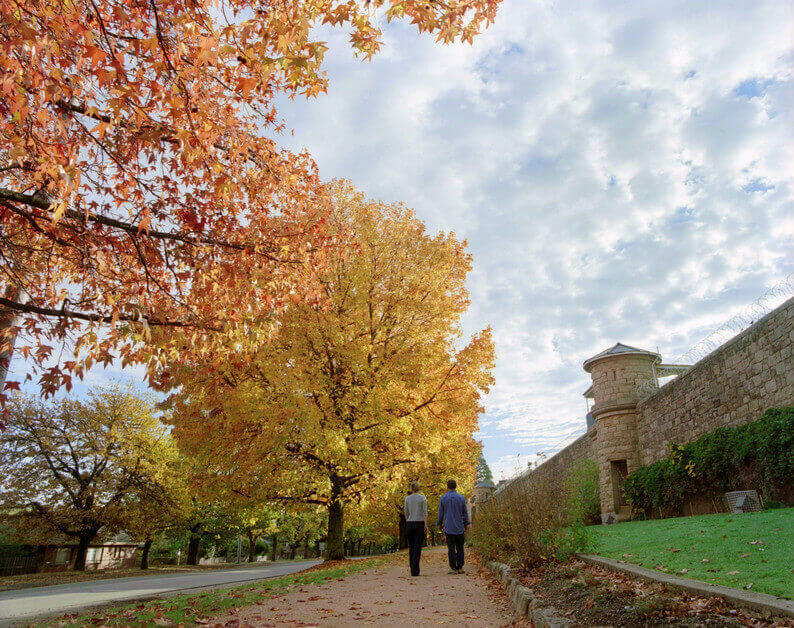 Perhaps include a short hike to a waterfall or cycle along a “rail-trail” as part of your journey. 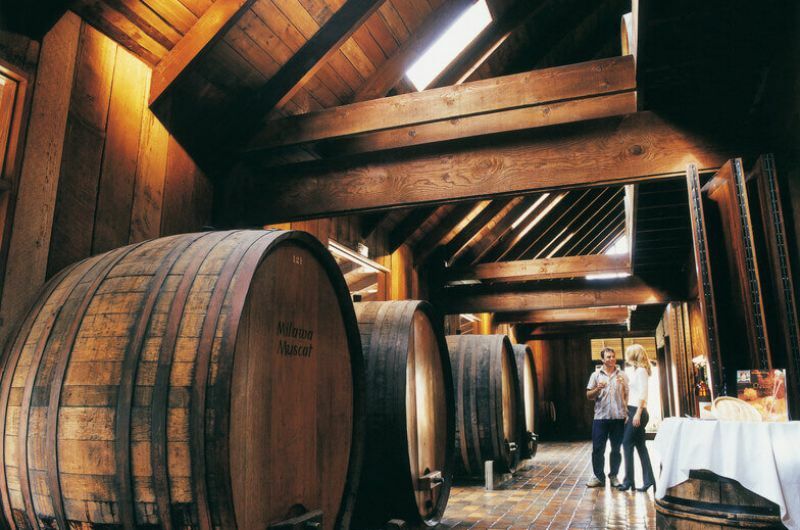 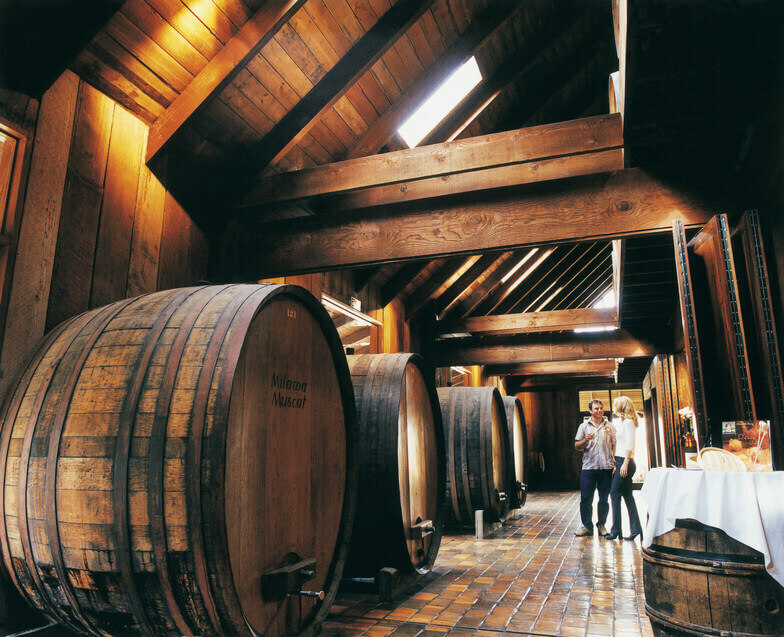 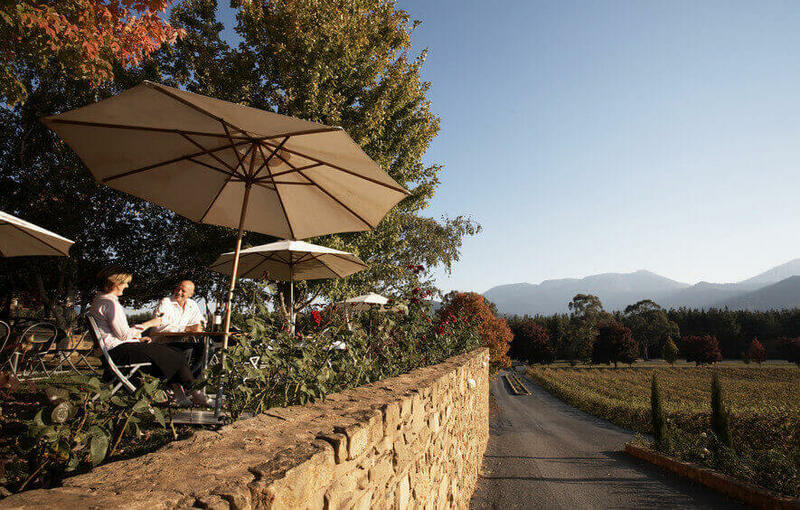 On this relaxing full-day tour you’ll visit the highest calibre of regional wineries, and sample the finest local produce. 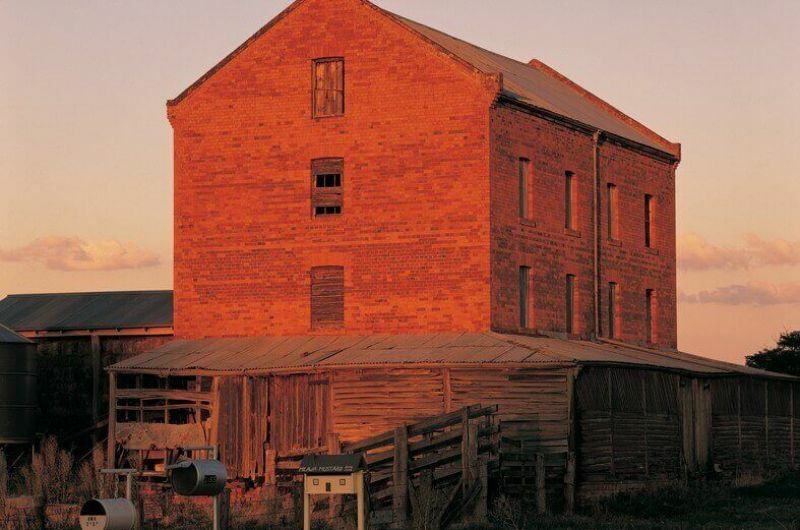 This is “Kelly Country” and the “Man from Snowy River” region –your experience of rural Victoria will evoke the romance of bygone eras. 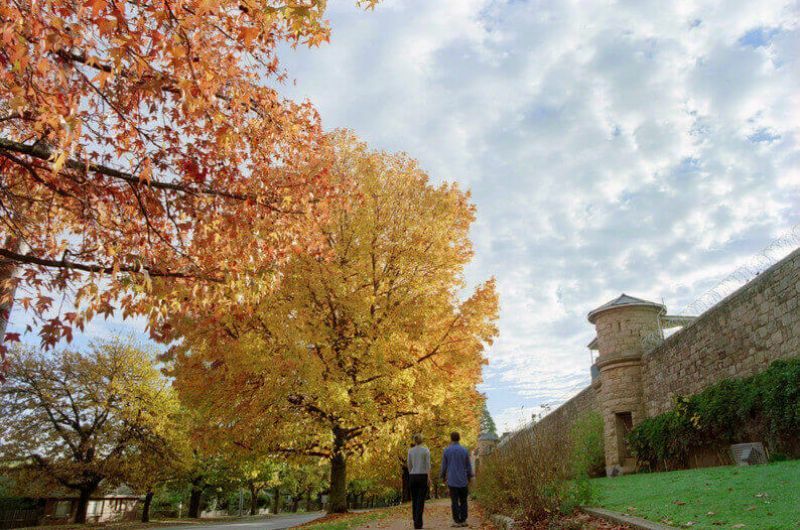 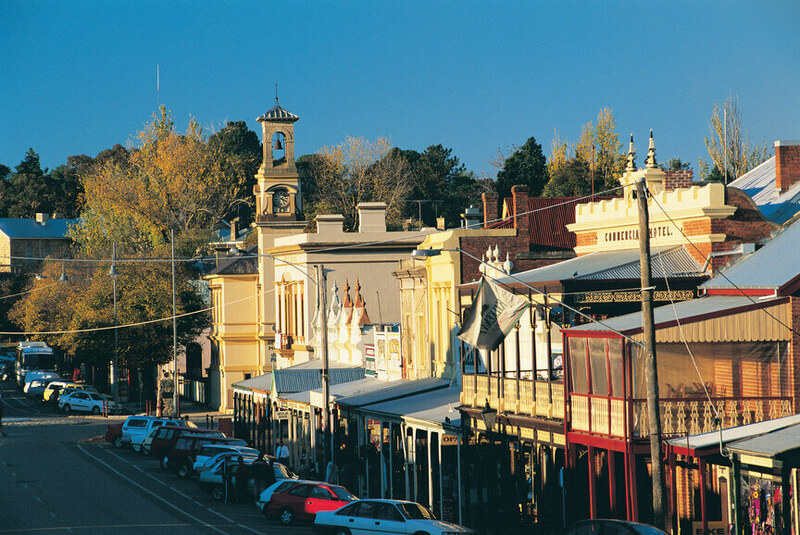 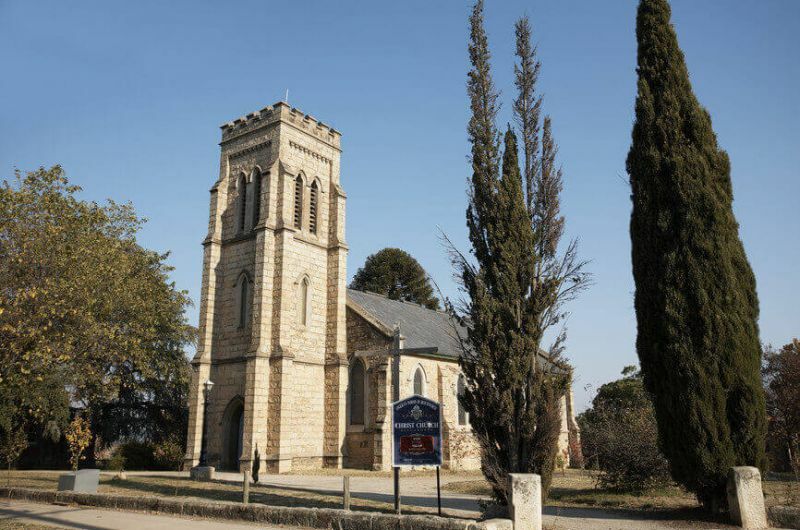 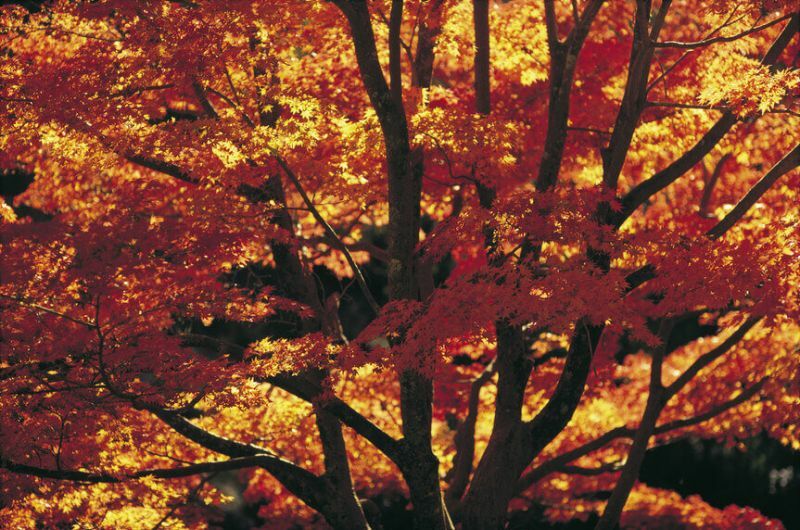 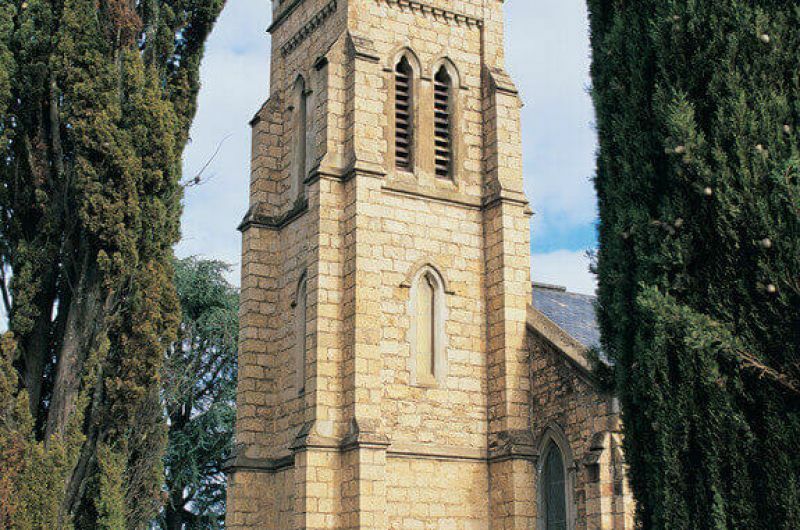 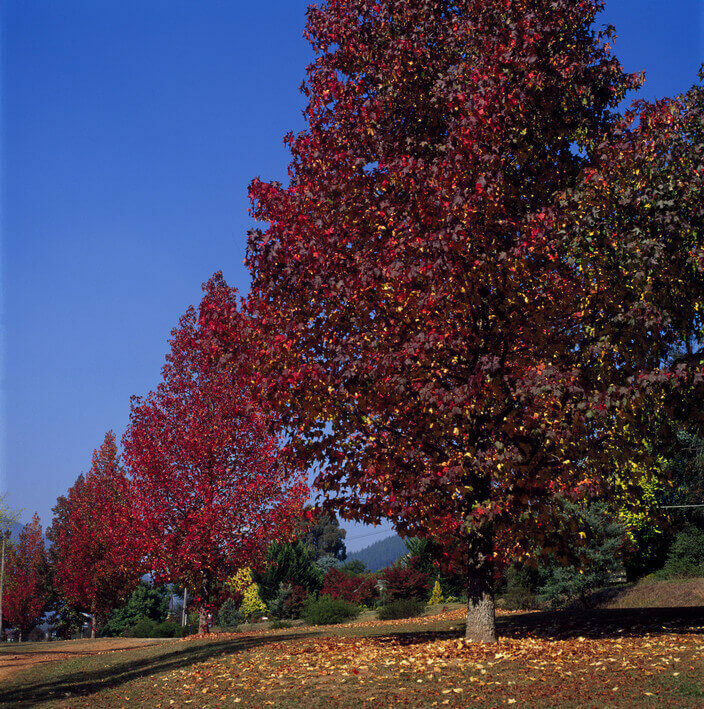 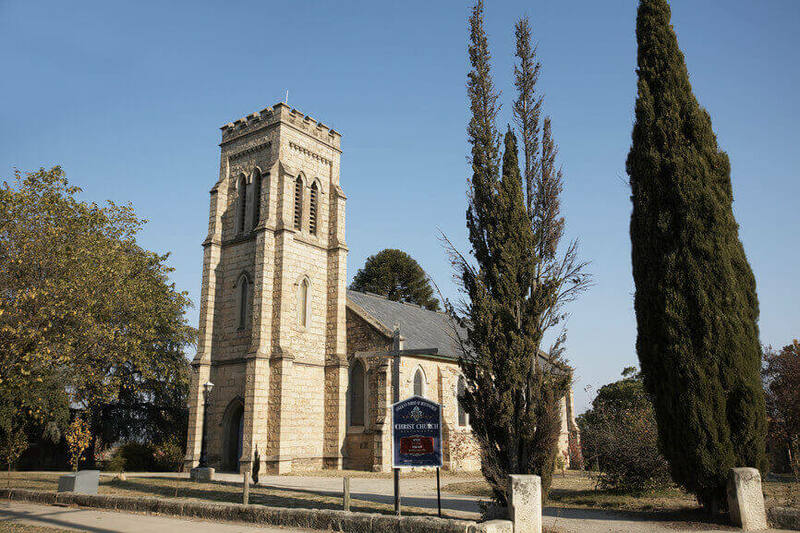 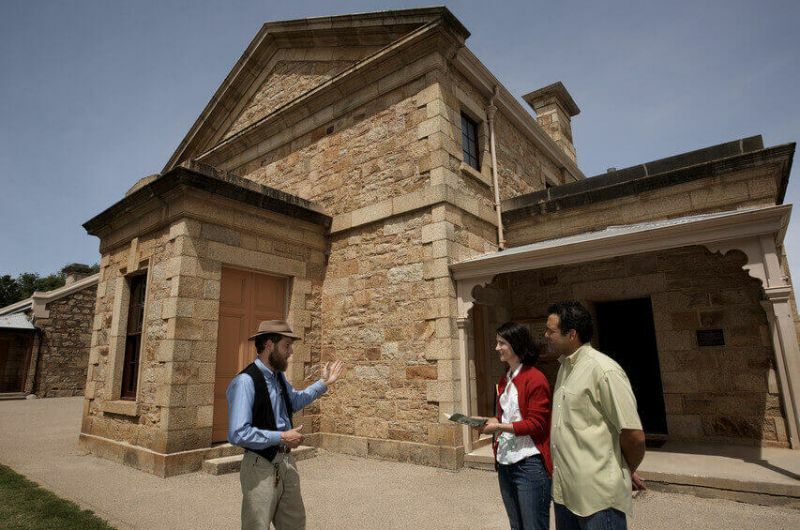 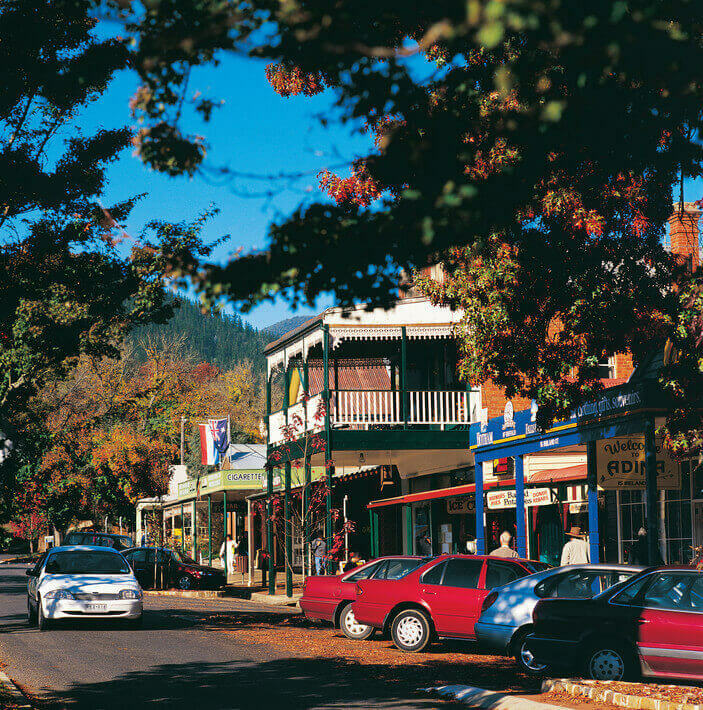 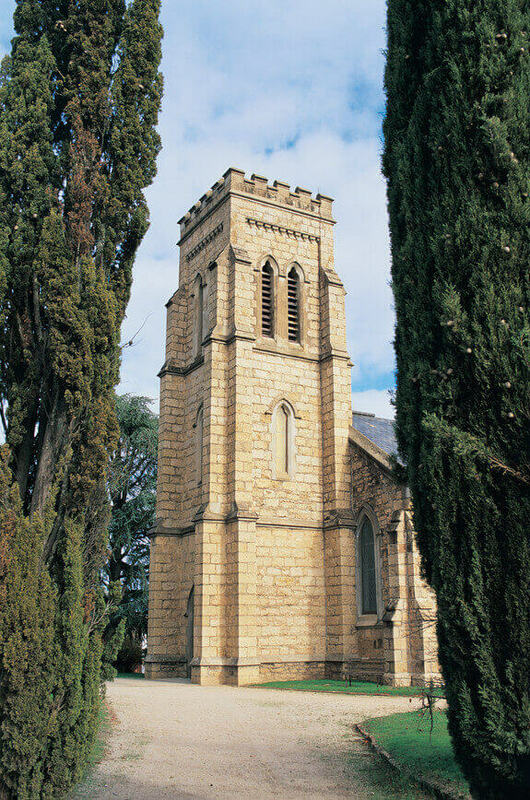 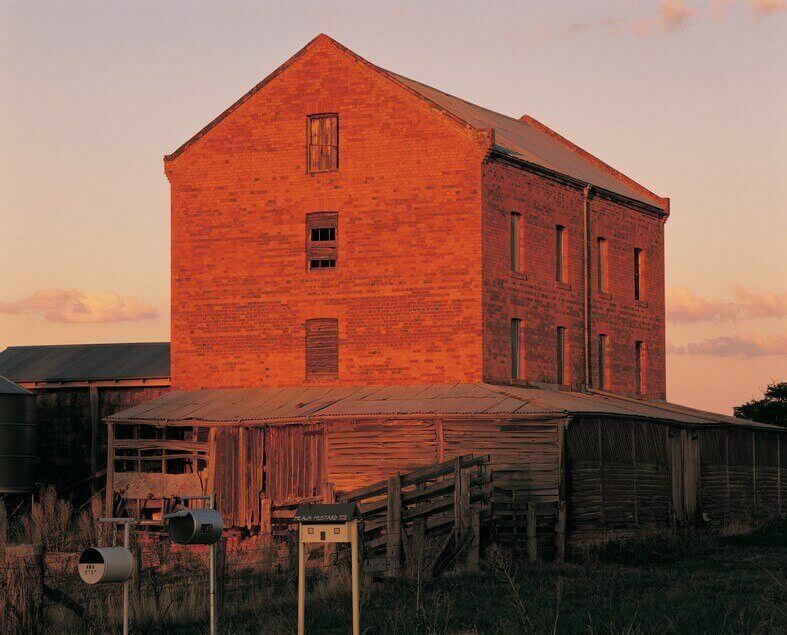 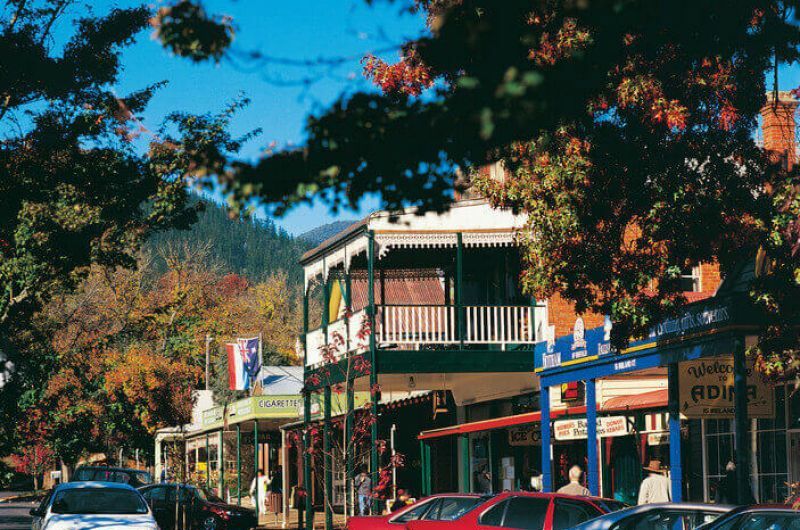 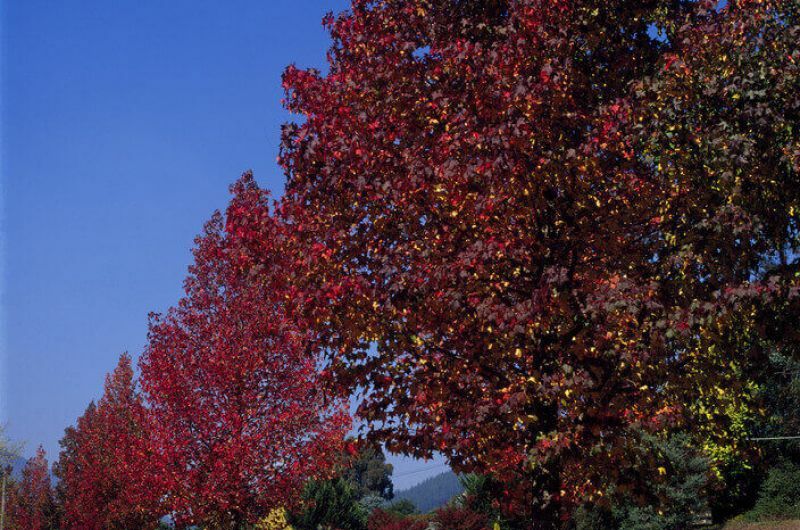 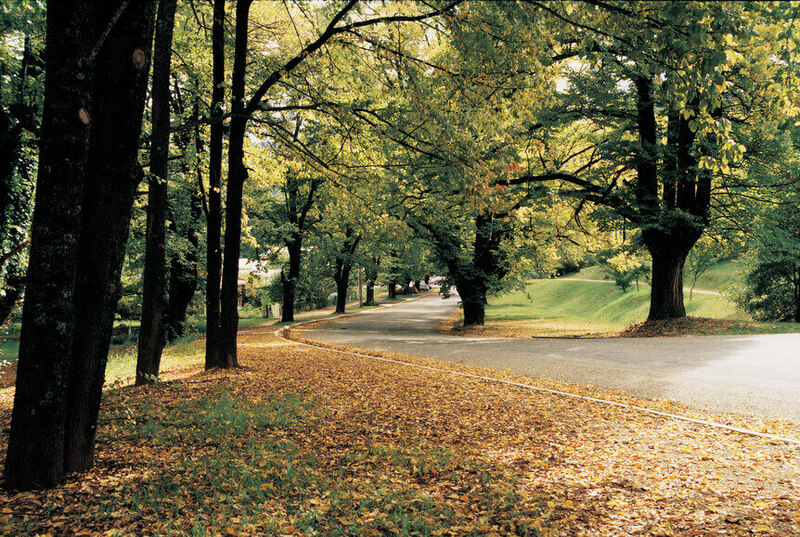 Visit in Autumn and you’ll see one of Victoria’s most spectacular perennial sights – the village of Bright. 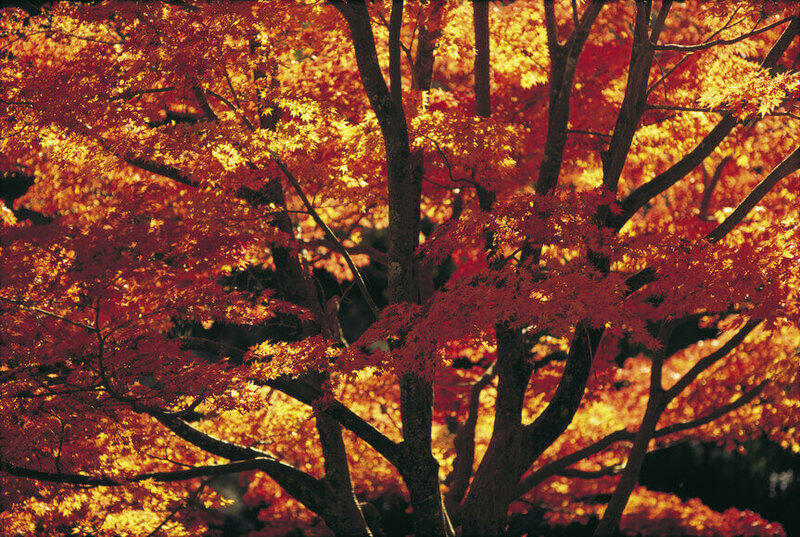 Red, yellow and burnt orange hues of trees and leaves that line the streets, creeks and parks will surely create lifelong memories. 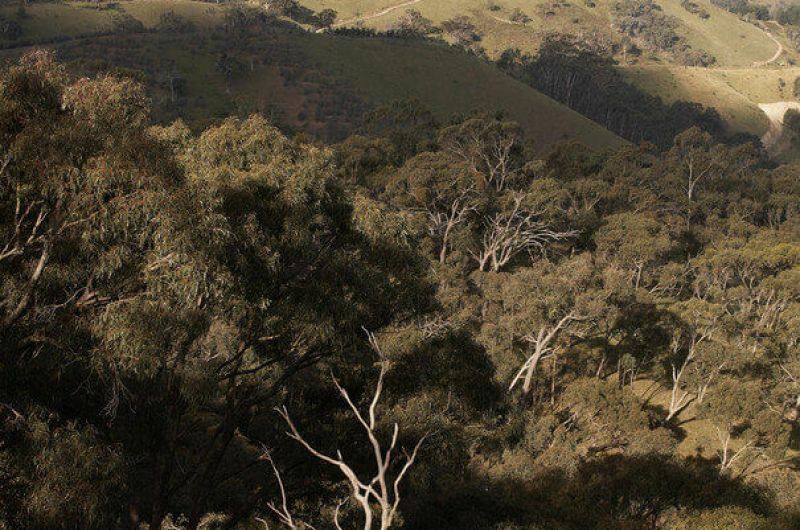 Return to Melbourne as the setting sun casts its long shadows over the eucalypts, having experienced the true essence of regional Victoria.